Missing your box share? Interested in eating more local veggies? Purchase a market credit! Our market credit option is a more flexible variation on the traditional box CSA. Members purchase a pre-paid share at a dollar amount of their choosing and then have the entire farmers market season to spend down the balance. 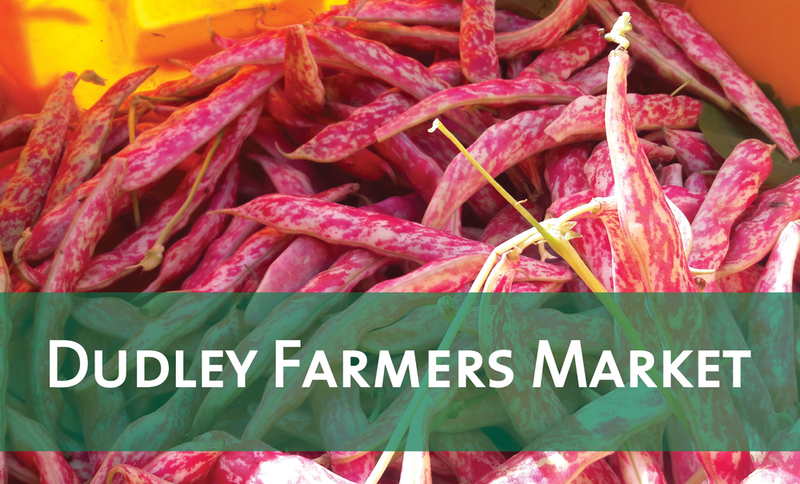 From June to November, attend the Dudley or Egleston Farmers Market the weeks you are able and skip the weeks you aren’t with no loss of produce. What’s more, when you shop with your market credit, you get to decide exactly what vegetables you take home; no more being stuck with vegetables you aren’t sure what to do with. Our market credit allows members to shop when and how they want while affording our farmers the security of committed customers throughout the season. It’s a CSA with more consumer choice! We are pleased to accept SNAP benefits as a payment option for the market stand credit. Through the Healthy Incentives Program, every dollar in SNAP benefits you spend is matched dollar for dollar (up to $80/month, depending on family size), to spend anywhere you like on SNAP-eligible foods. If you'd like to buy one of our market credits with SNAP, please email us at [email protected] and we'll help you get it set up. Pre-paid credits are good for the 2019 season only, and unspent credit cannot be rolled over to the next season or to other services from The Food Project. At the end of the market season, we will donate produce in the value of any unspent market credits to our local hunger relief partners. Young people in our Seed Crew and Root Crew help grow and harvest the produce found at our farmers markets. All of The Food Project's vegetables, herbs, and flowers are grown using sustainable growing methods without chemical fertilizers or pesticides.